After the bridge was built in 1922 many families crossed it to enjoy the crystal clear waters of Cortez Beach. Cortez Beach was the first commercial venture on the island that had icecream, candy, pop, and canned food stores that served fishermen, retirees, and visitors. In 1927 there was a population of around 75 citizens. Frances Warttig, editor of the Bradenton Herald, had started posting his articles for the area as Bradenton Beach. Some residents did not understand why he called it a different name when it was already labeled as Cortez Beach. Frances felt that the city had a right to have it's own name instead of taking after local areas. After perservering the Bradenton Chamber officially named the city Bradenton Beach. In the early 2000s, the population reached around 1, 492 residents and was quickly becoming a popular vacation spot for many tourists. Bradenton Beach is the southern most city on Anna Maria Island. Once you come off the bridge from Long Boat Key, you can just about pull over on the side of the road and stick your feet in the sand. There are many stretches throughout the town that wherever you look you can see the Gulf of Mexico. 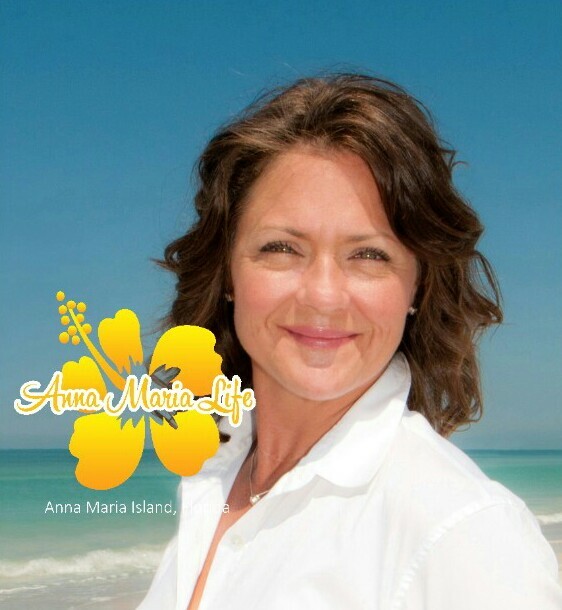 Like the rest of the town on Anna Maria Island, Bradenton Beach has it’s own feel and it’s own identity. There's fresh fish served up daily at the Star Fish Company; take a ride through Gulf Drive using a golf cart from Fun and More Rentals. One of our favorite things to do are to rent bikes and take a ride down the island at sunset. 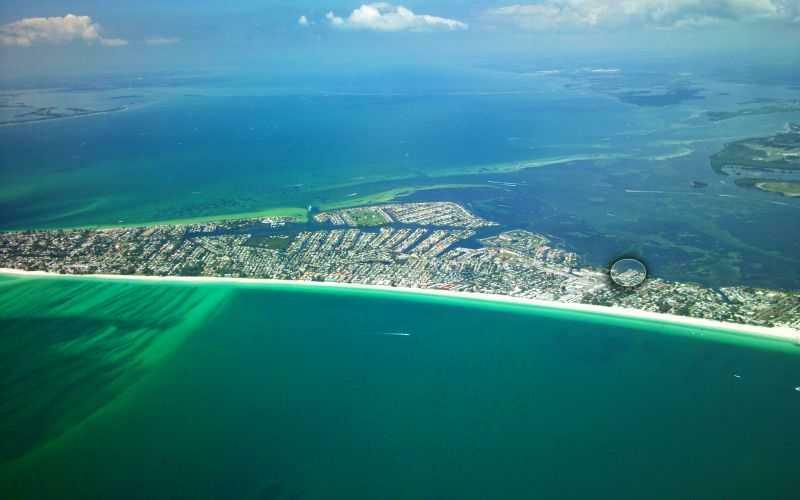 The beaches of Bradenton are lined with great homes and condos to visit or to buy. The must visit area of Bradenton is Bridge Street. Some of the best fish on the island is served up here and shops of things to buy for mom and dad and the kids. Play a round of put-put golf and the winner gets ice cream from one of the several parlors in town.